I had such a great time shooting Pusha T the last time he was in town, there was no way I was going to miss him this time through. 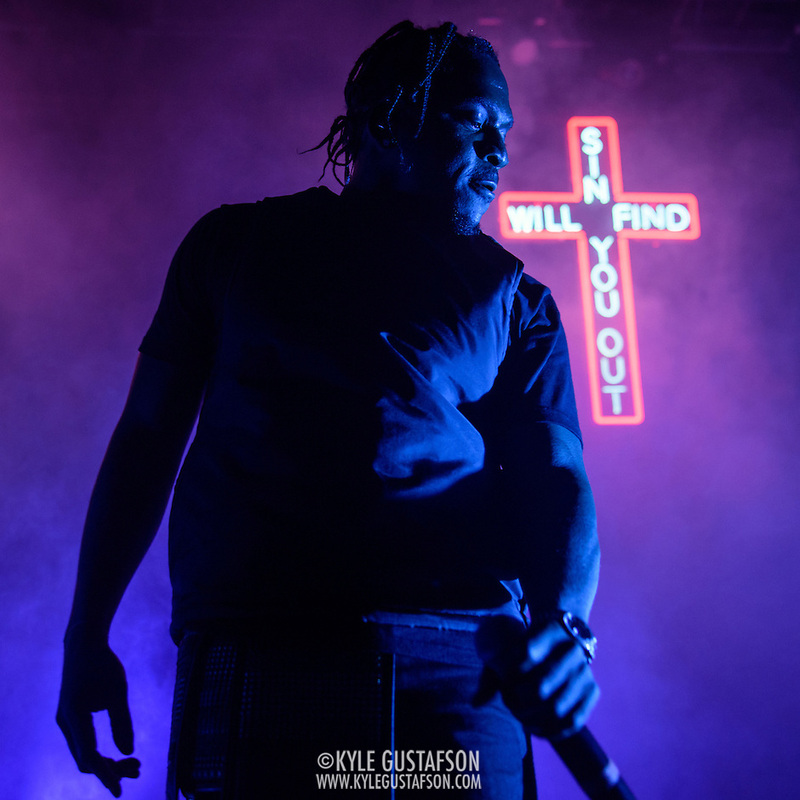 Touring behind his awesome new album, King Push – The Darkest Before The Dawn, Pusha brought a very hyped crowd out to the 9:30 Club and delivered an amazing set. He’s grown so much as a performer so this smallish (for him) show was no sweat. If he’s coming through your town, you best be there. This show also gave me my favorite photos of the year (so far).